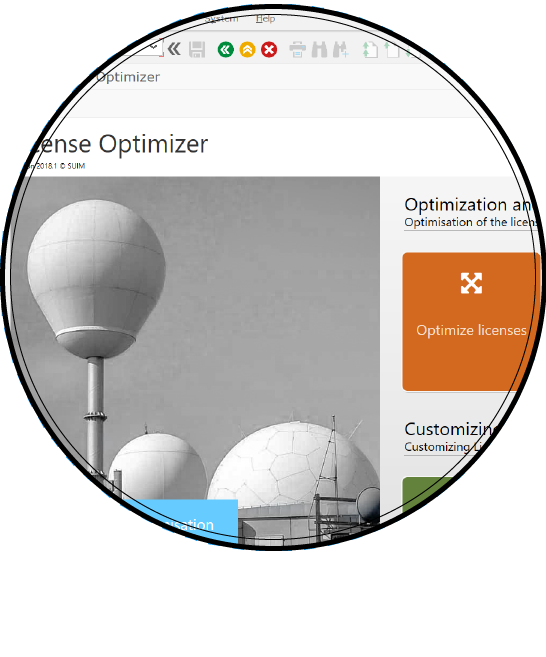 SUIM’s License Optimizer offers organizations a powerful tool to analyze user roles and transactions, to get a full view of costs per user. LO proposes and defines an optimal licence type by user, allowing companies to reduce unnecessary spending and increase their return on SAP licence investments. LO follows the basic principle that, what a user actually uses – or can potentially use – determines the license type. 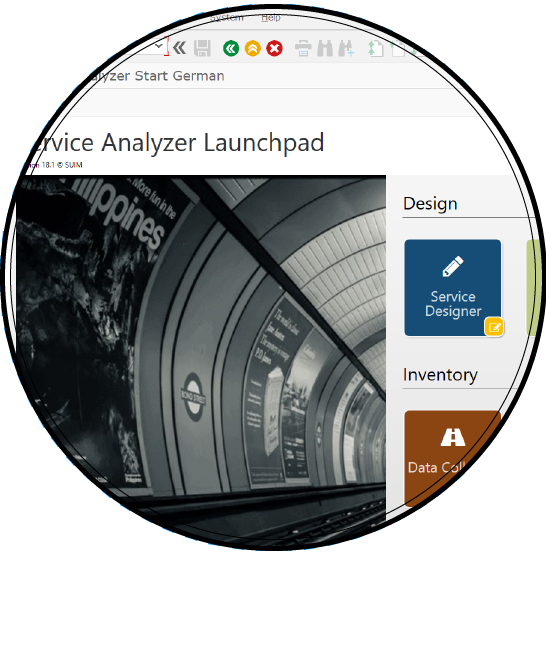 SUIM’s Service Analyzer catalogues all the service elements (e.g. hardware, software, contracts, systems usage, users, processes, etc.) consumed and offered by a competence center, in order to split costs across clients. Applying a bottom-up approach, SA catalogues each service offered by an IT services management unit, from service design, including calculation, acknowledgment and reporting, to billing, accounting and communication for all customer-oriented processes. Typical users are IT-organization units and shared-services centers.